Czech Dark Lager or Bohemian Dark Lager is an old world style of dark lager originating in Bohemia, what is now the Western portion of The Czech Republic. The Czech name for the style is Tmavé Pivo, translating to “Dark Beer”, and it is a beer style that perfectly exemplifies why I brew my own beer. As someone with both the travel bug and a tight budget, going back to the source for this devilishly delicious elixir is currently out of the question. Concurrently, finding a fresh example of this Bohemian Dark Lager on the shelves of even the most well sourced bottle shop is akin to spotting Bigfoot riding a unicorn. If the universe conspires against me buying an authentic Tmavé Pivo, then I’ll need to take affairs into my own hands and brew one myself. Pinning down a recipe for this underrepresented style can be a tough nut to crack. Czech Dark Lager has only recently earned a spot in the official BJCP style guidelines and there are only a handful of recipes to be found in existing homebrew literature. Further obscuring the path to Tmavé Pivo is my firsthand experience of the style’s variation in The Czech Republic making for a lager which varies from clean and sweet in Prague, to roasty with notes of black licorice in the smaller villages. 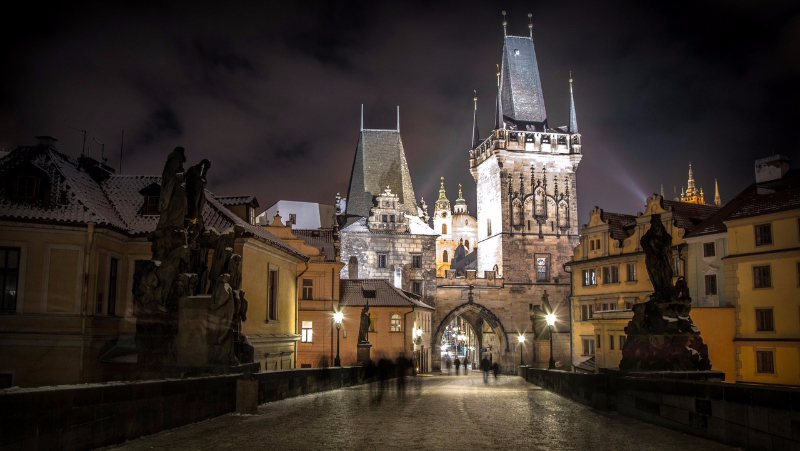 My approach will therefore be to bypass existing recipes and build a new one, a Tmavé Pivo recipe which finds a balance between the clean, quaffable Tmavé Pivo brewed around Prague and the complex rusticity of examples brewed in the rural areas of Bohemia. 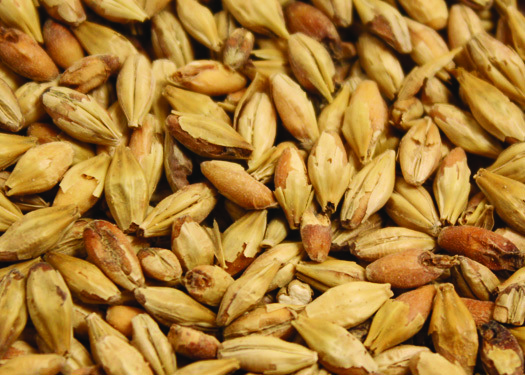 As we are not Bohemian brewers, we won’t be performing a triple decoction mash nor will we have access to all the right ingredients, meaning that crafting an authentic tasting Tmavé Pivo will require an inauthentic approach. When building a recipe, I take the reverse engineering approach by first determining the desired qualities of the finished beer then matching ingredients, quantities, and techniques to meet those needs. I want a quaffable beer around 4.5% ABV with a complex, but not overly sweet, malt profile which balances bready and dark fruit flavors. 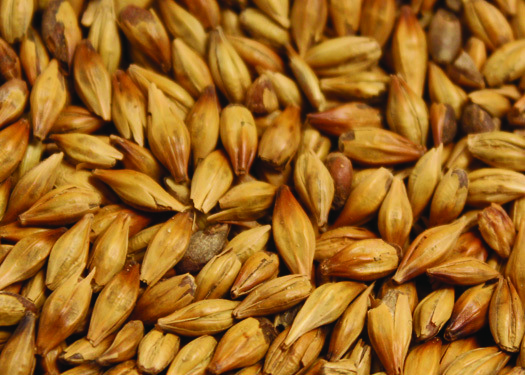 This malt should be balanced with a hop bitterness that is just noticeable in the finish and features a subtle aroma of the classic Saaz hops. 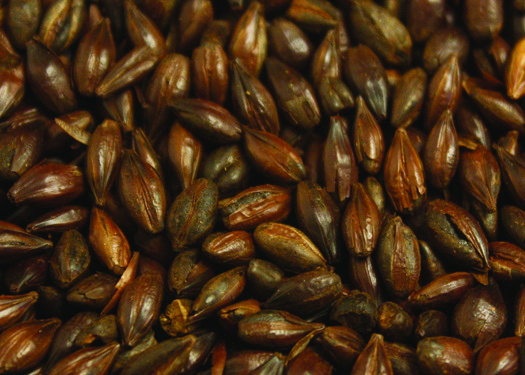 My recipe will aim for an IBU level at the upper range of the BJCP guidelines for Czech Dark Lager. While some diacetyl is traditional and can aid mouthfeel, I will avoid it as this recipe will have plenty of mouthfeel as it is. 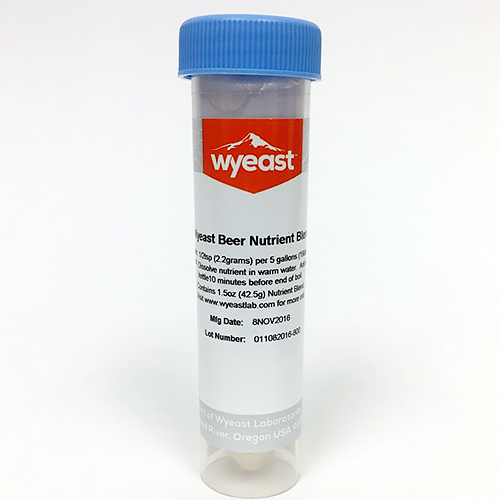 Two things will be done to avoid diacetyl, the first is the addition of a yeast nutrient which will ensure our yeast have everything they need for a thorough fermentation, the second is an increase in temperature during the latter half of primary fermentation. 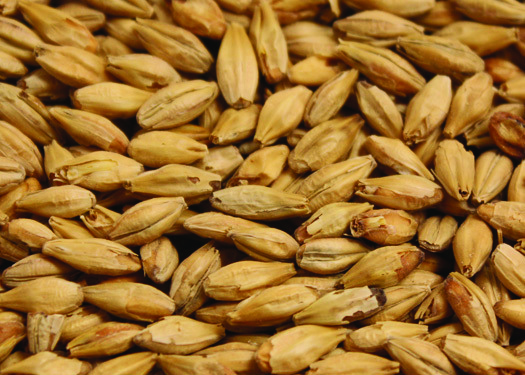 As for water, Czech water is incredibly soft and that softness is reflected in the qualities of bitterness and malt profiles. When water is soft, i.e. 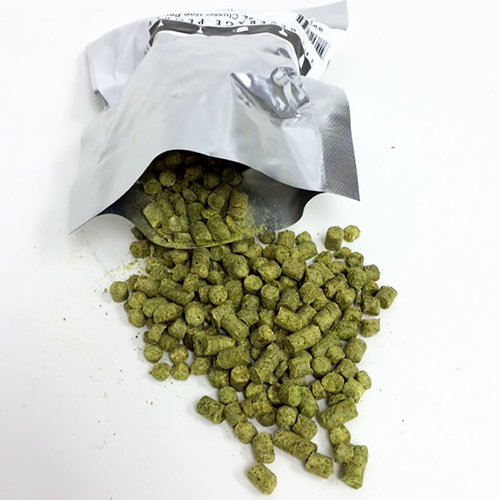 low in sulfates, hop bitterness is less apparent. To achieve a similar effect with my medium hardness Sonoma County water, I will use reverse osmosis or distilled water for half of the needed water volume. 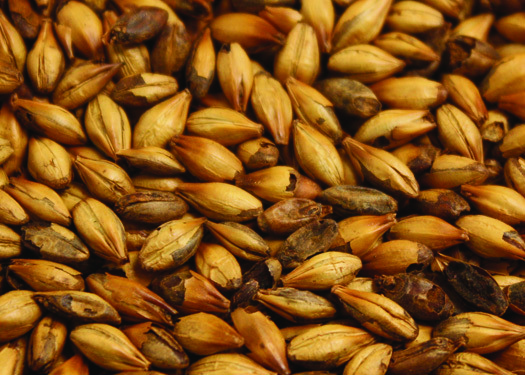 The lower chloride levels will also aid in preventing this malty beer from being too full bodied or cloying. 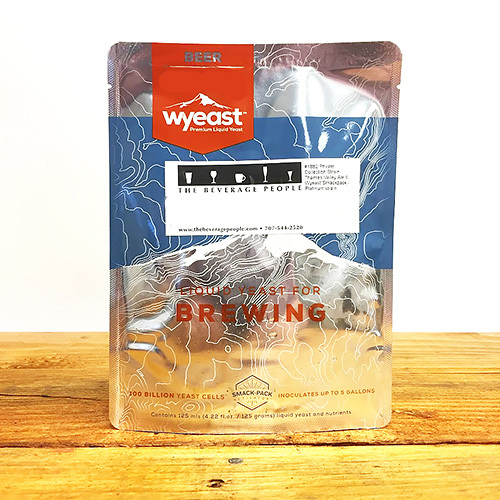 Wyeast 2308 Munich Lager is my choice of yeast due to its reliability and a flavor profile similar to Czech strains. 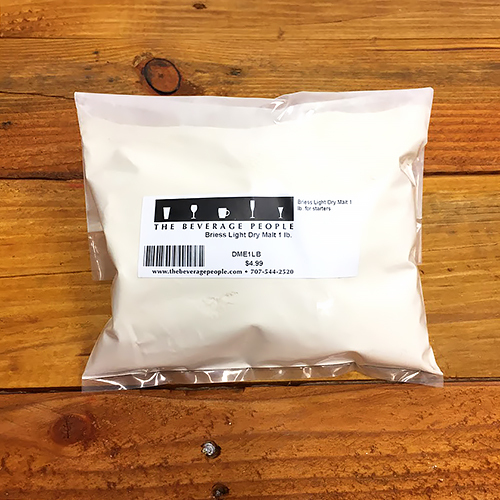 Making a yeast starter ahead of time is always a good idea with lagers, meaning Erlenmeyer flasks and one pound packs of light DME are two things you will always find in my brew shed. Finally, I really enjoy the anise flavor I remember from drinking versions of Tmavé Pivo which included licorice. 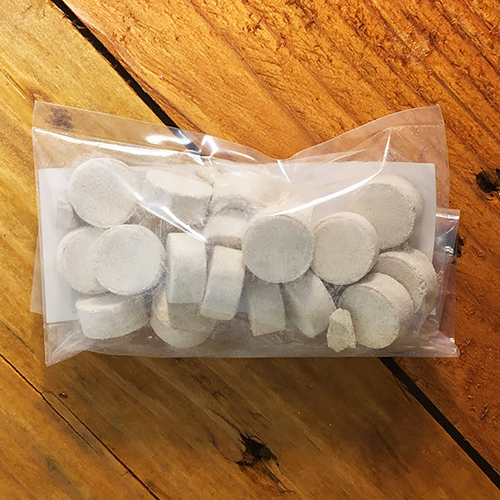 So while it doesn’t fit the BJCP guidelines, I have included a half stick of brewer’s licorice as an optional (but recommended) addition because the use of brewer’s licorice in Tmavé Pivo exists today and would have been common in the past. 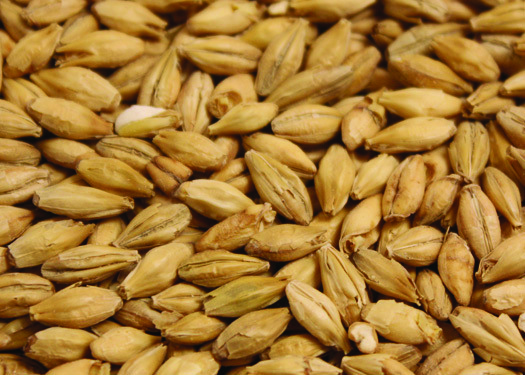 Winter is the perfect time for brewing lagers as there’s nearly always a spot in the house or garage hovering around the correct fermentation temperature. The lengthy cold storage of lagering can, on the other hand, provide a challenge for homebrewers. The best solution is to set up a separate lagering fridge using a temperature controller to keep your beer just where you want it. The Unistat IIa™ is my favorite controller as it’s easy to setup and use while being versatile enough to be used for any heating/cooling task I need when my lager fridge is empty. So even if the weather isn’t cooperating, don’t let anything stop you from brewing something new and different like this delicious old world Tmavé Pivo.